There has been plenty of rumours around the departure of Hamish & Andy from National Drive on SCA’s Hit Network at the end of the year, however they have proven to be unfounded. 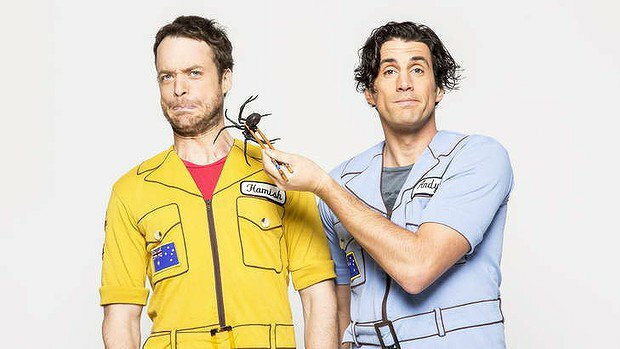 Hamish & Andy’s return to National Drive in 2017 is now definite. And with the Hit Network’s Head of Content Gemma Fordham having previously said that the ‘Rove & Sam’ Breakfast Show will remain in 2017, the two bookend shows on 2Day FM appear to now be locked in for 2017….however on a broader basis, the Hit Network stations will no doubt be pleased to have their Drive stars back next year.